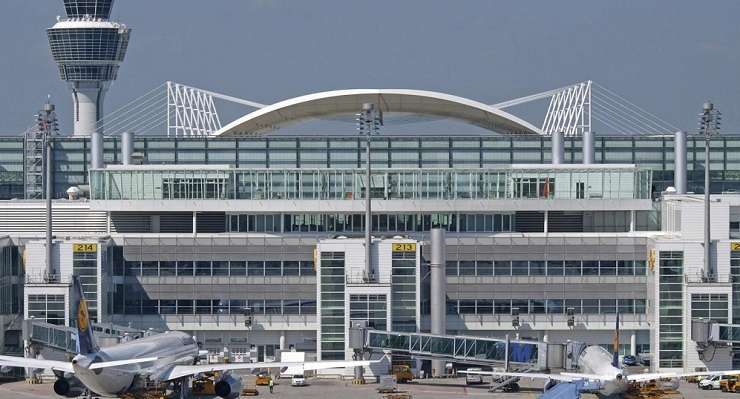 Nearly 20 airports in Europe have embraced A-CDM to boost efficiency and collaboration with airlines and other stakeholders. This two-part series provides insight on A-CDM’s evolution and reports on the positive impact it is having at large and small airports. This first part introduces A-CDM and discusses its rise in Europe. Part 2 covers several of the key outcomes that airports have reported. Nearly 20 airports in Europe have embraced A-CDM to boost efficiency and collaboration with airlines and other stakeholders. 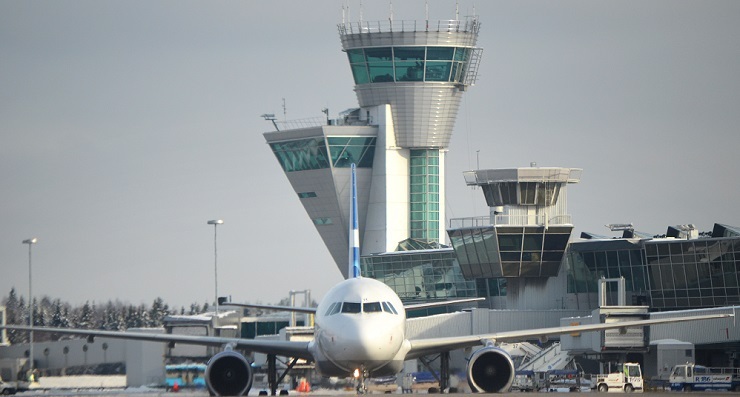 This two-part series provides insight on A-CDM’s evolution and reports on the positive impact it is having at large and small airports. Part 1 introduces A-CDM and discusses its rise in Europe. Part 2 covers several of the key outcomes that airports have reported.